A woman who has cared for some of the most important industrial heritage sites in the world has been appointed to a new role tasked with the same mission in Moray. Students living in the Cabrach are being invited to apply for a grant to help with the cost of their studies. The hidden role a tiny Moray community played in the birth of Scotland's national drink will be uncovered as part of a multimillion-pound regeneration project. Creative suggestions are being sought to help protect a remote memorial to north-east soldiers from being damaged by livestock. 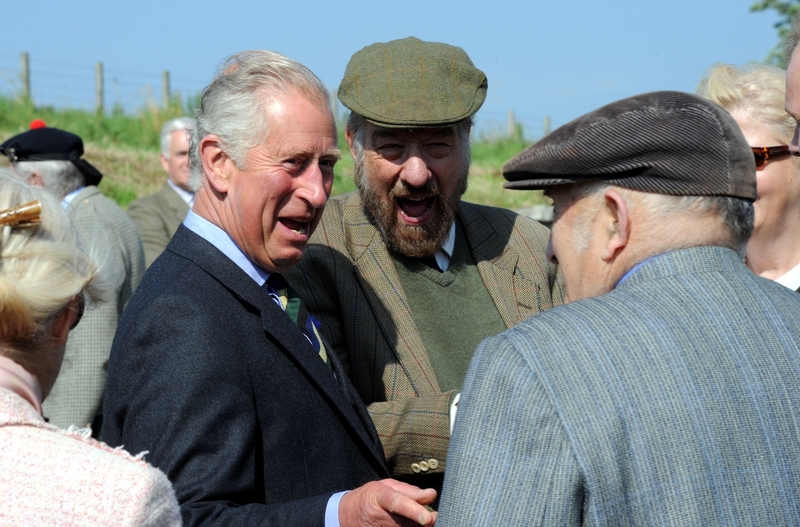 His Royal Highness, The Duke of Rothesay, visited and laid a wreath at the Cabrach Cairn, Huntly, on Sunday (August 23). A nuclear bunker built in Moray in order to protect military forces at the height of the Cold War is to be opened to the public for the first time. The group behind plans to rejuvenate an isolated part of Moray believe its rugged landscape could be transformed into a visitor attraction. Plans to revive a rural Moray community by capitalising on its whisky heritage have been boosted by the appointment of a new manager to lead the project. Multimillion-pound plans have been unveiled to breathe fresh life into a Moray community with a new distillery and visitor centre. An unassuming field stuck in the middle of Cabrach seems like an unlikely place for a Cold War stronghold. A Moray charity is inviting local children to help uncover an ancient farm steading and reveal secrets of the past from before the time of the Jacobites. A photography student is preparing to showcase her work after exploring the history of abandoned farms across the north-east. Could former school in Moray find new life as a warehouse for £5million whisky attraction? Historic school buildings in a rural Moray community could be given a new lease of life as part of a £5million visitor attraction. 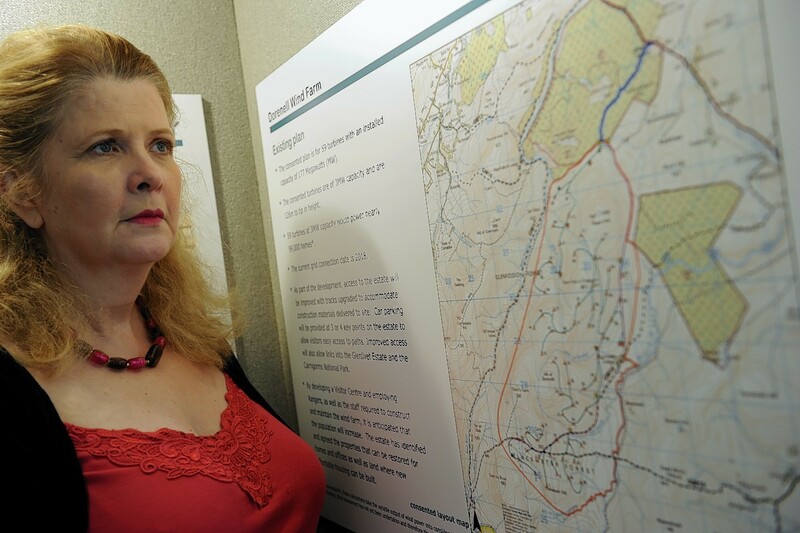 Divisive plans for a 60-turbine wind farm on the Glenfiddich Estate have been approved. Two projects in Moray, aimed at boosting tourism in the region through traditional skills, are sharing a funding boost of more than £500,000. 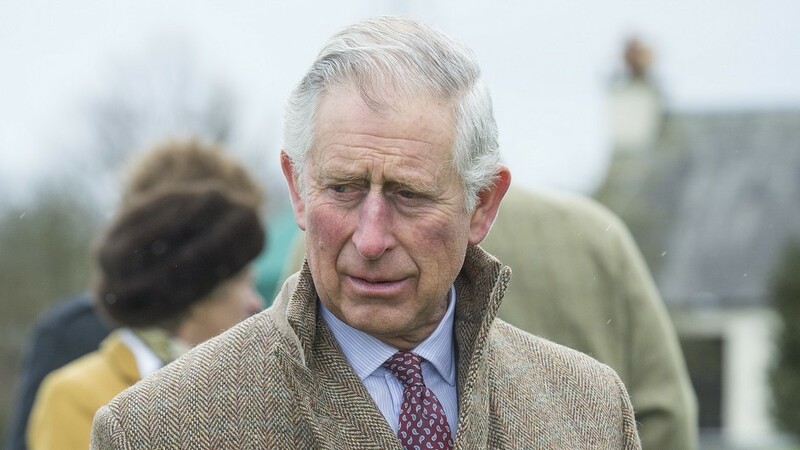 The Duke of Rothesay is to pay tribute to the members of a tight-knit north-east community who lost their lives during the First World War. The First World War redefined the standards by which the impact of conflict could be felt, but one north-east community was still ravaged to an unimaginable degree. 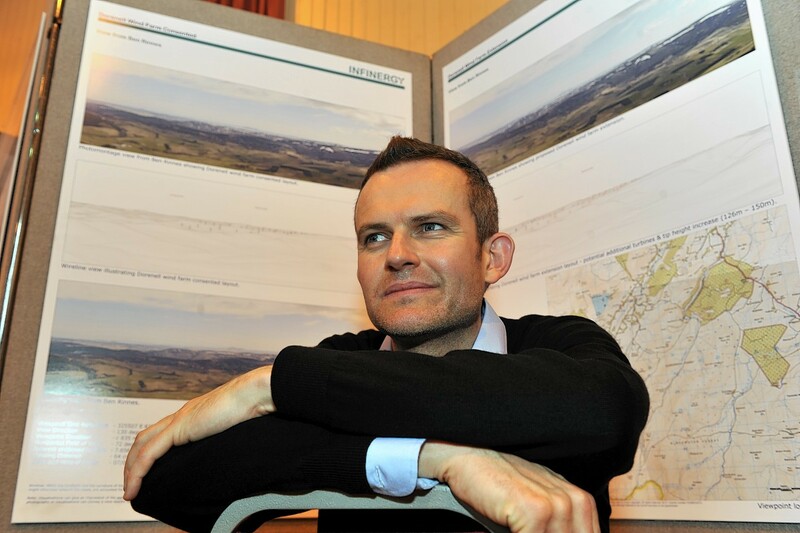 Opposing sides of a controversial wind farm development in Moray have clashed at a heated public exhibition. 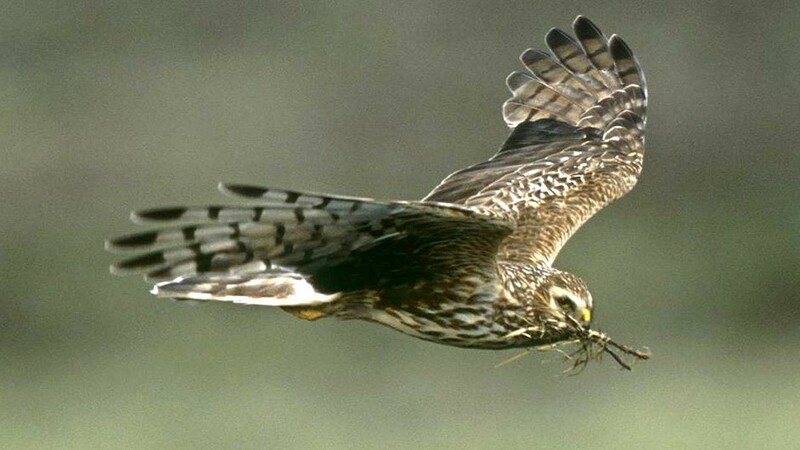 A wildlife charity is calling for an urgent meeting with prosecutors after they dropped charges against a former north-east gamekeeper, accused of illegally shooting a bird of prey. Archaeologists have begun excavating a north-east farm to uncover what is believed to be one of the first legal distilleries in Scotland. 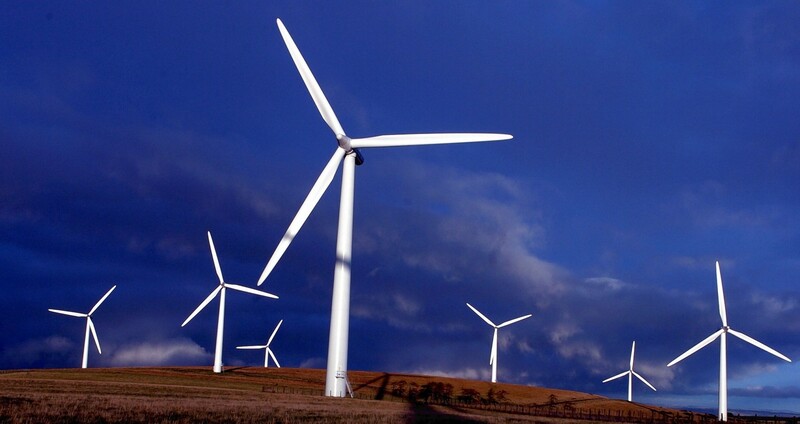 A £60million Aberdeenshire windfarm will be officially opened today. 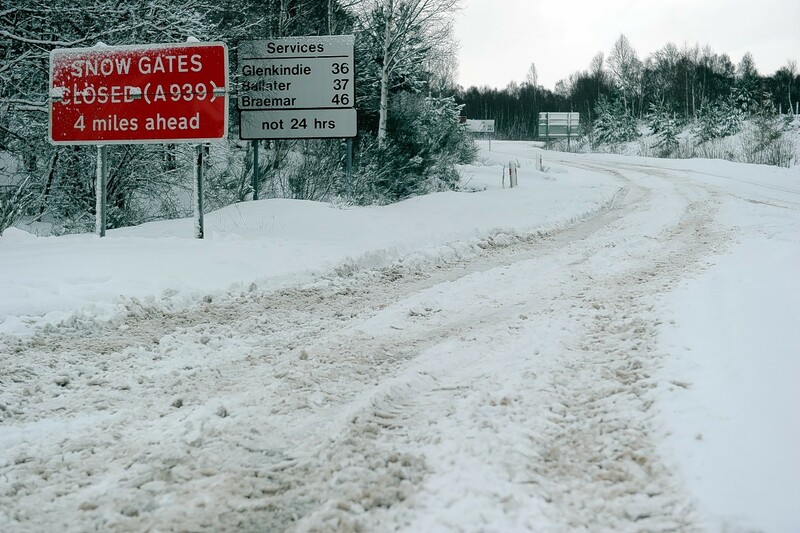 A number of routes which had been closed by severe winter weather over the past few weeks reopened today. 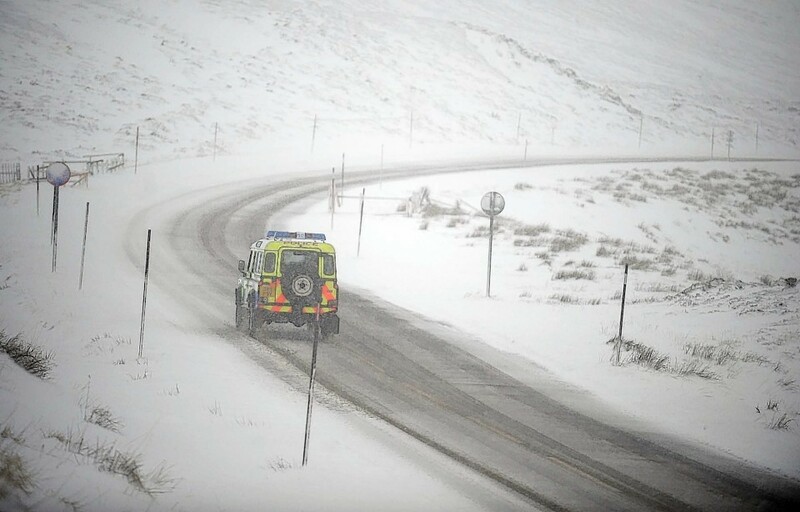 Overnight snow has closed several roads in the north as wintry weather continues to sweep the country.